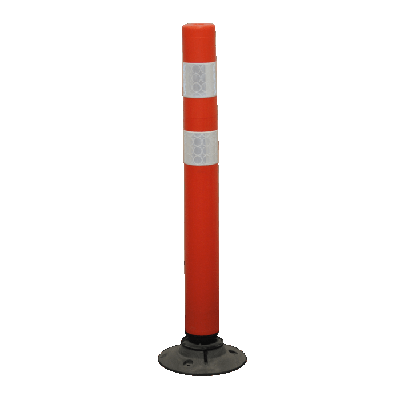 The Ariane is a tough and durable cylinder that is manufactured to provide a strong but lightweight product. The Ariane 2000 base is fixed by either a bolt or an adhesive pad. 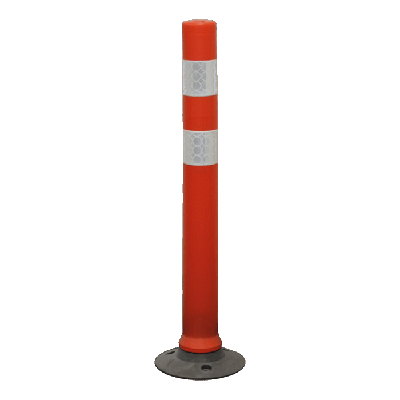 The base is designed with a low profile & guarded bolt head. Made from copolymer EVA with high shape memory. Available in red, green, yellow and white, others may be available to order. Derived from the Ariane XXI, this new version implements the twist-lock mechanism that can be seen on the existing Cylinder range which allows the Cylinder to be locked into the Melba Swintex Cats-Eye Base. Handles have been implemented to allow greater grip for when attaching the Cylinder to its base. The Ariane Twist-Lock is available in a vast range of colours* which make it possible to reflect your brand image. As well as this, it is now also possible to emboss Company Identification onto the centre of the Cylinder. Further improving your brand identity. Handle grips for easy twist to lock manoeuvre. Corporate identification can be embossed. 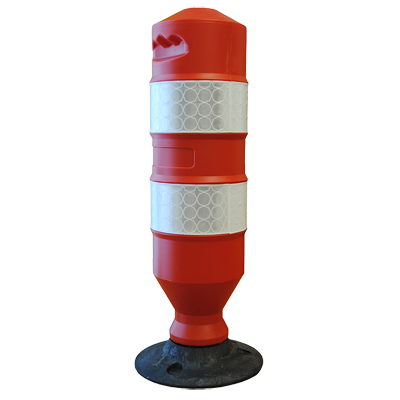 The Kingpin Cylinder is a lightweight cylinder that is perfect for managing the direction of traffic. Manufactured to be tough and durable, with little to no maintenance. 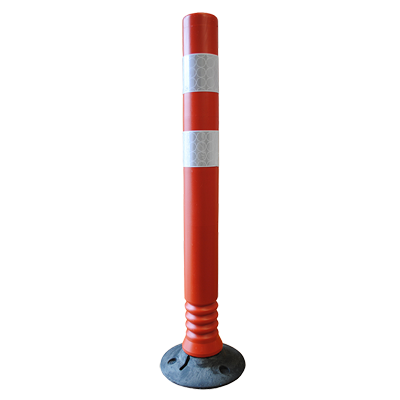 Can be supplied with anchor-bolts or adhesive pads to secure to the ground. A self-righting Cylinder with little to no maintenance required. 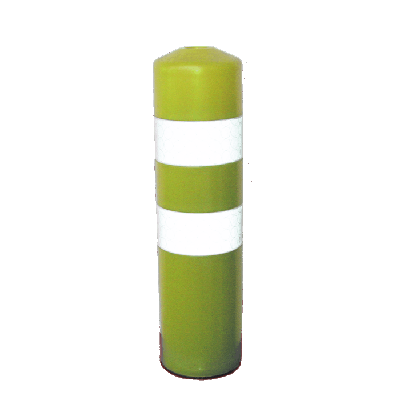 Can be supplied with anchor-bolts or adhesive pads to secure to the ground. Self rights itself after a collision.